The world is changing with more voices demanding equality and better representation of all people in movies, TV, advertising and corporate but the most popular music genre in the world is yet to see this change manifest. 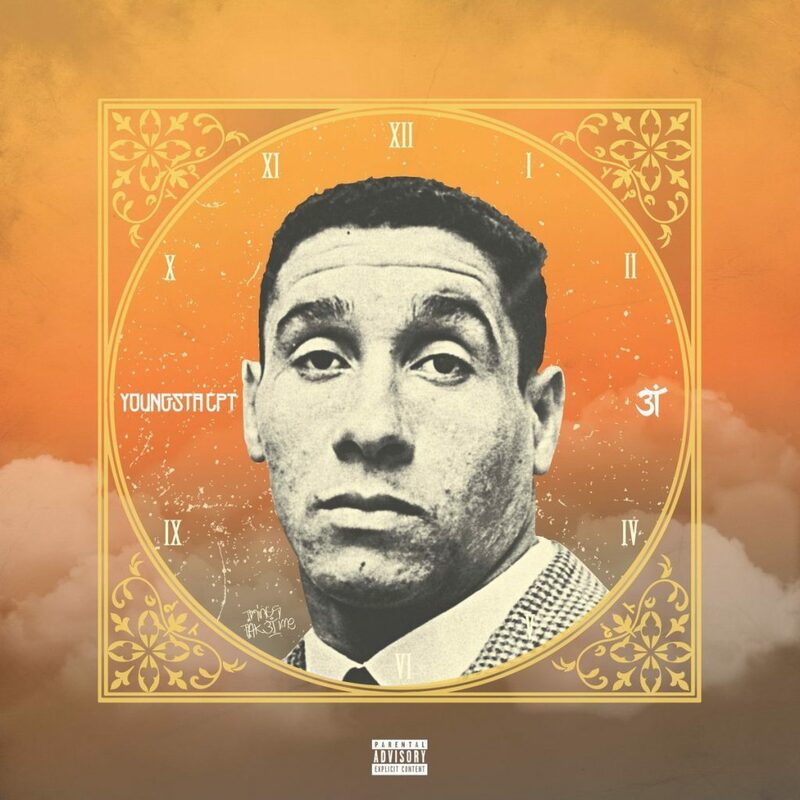 Hip Hop has always spoken out against social injustices, oppression and inequality however this was not extended to the females who have contributed immensely to the genre. 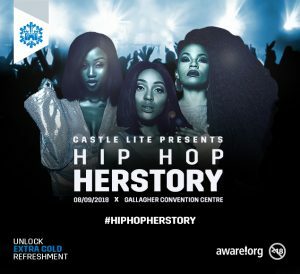 The role women have played in the evolution of Hip-Hop seems to go unnoticed and it is Castle Lite’s objective to set the record straight and highlight their contribution at the Castle Lite Hip-Hop HerStory concert – a first all-female Hip-Hop line up in Africa. Castle Lite presents Hip Hop HerStory, a musical experience which highlights and celebrates the role females have played in the evolution of Hip Hop over time. 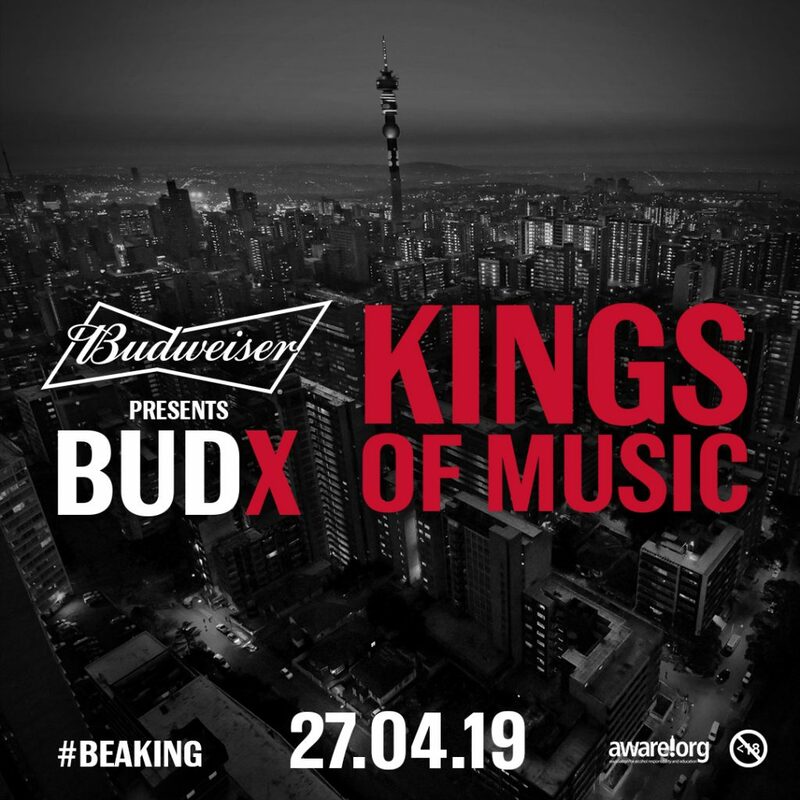 The concert will be a fully immersive experience tapping into all pillars of hip hop from dance, fashion all the way to graffiti and obviously rapping. Hip Hop HerStory is more than a concert, it is a movement for all hip hop heads to lend their voice in recognizing female rappers and artists who have made an incredible mark in the industry. The campaign will allow open discussions across multiple media platforms within the Hip Hop fraternity and tell the story of women in hip hop through their own lens. “Castle Lite has always been at the frontline of raising the African music flag high. HerStory is another testament to the progressive nature of the brand and we will give audiences an extraordinary experience highlighting the role women have played in the evolution of this genre” – Becky Opdyke, Castle Lite Director. 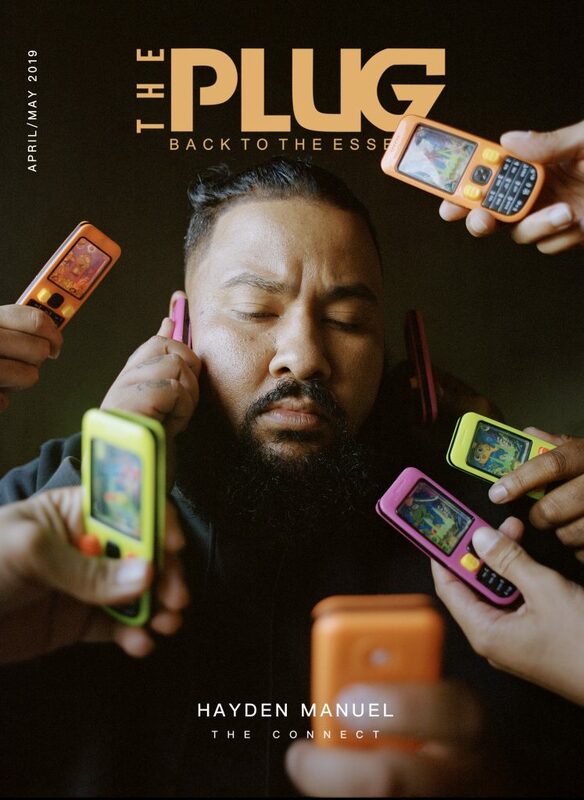 Castle Lite presents Hip Hop HerStory will be hosted at Gallagher Convention Centre in Midrand on the 8th of September and will feature international female royalty in the guise of Angela Yee of Breakfast Club fame, Queens born rapper Roxanne Shante and Young M.A of triple platinum hit single ‘Ooouuu’. The concert will see South Africa’s leading lady in hip hop Loot Love co-present with Lee Kasumba of Uganda. Other hip hop queens who will grace the stage are boss lady Bragga-Nadia Nakai, Dololo hit maker Rouge, Award winning Gigi Lamayne, Rapper and television presenter Moozlie, 2016 SAHHAs Honorary Award recipients Godessa, South Africa’s rising hip-hop star Award-winning artist and TV personality Mzansi’s hip-hop crew Skwatta Kamp and Okzharp & Manthe Ribane, Saint Jude of Dope Fifi Cooper, Relo, Ayanda MVP. 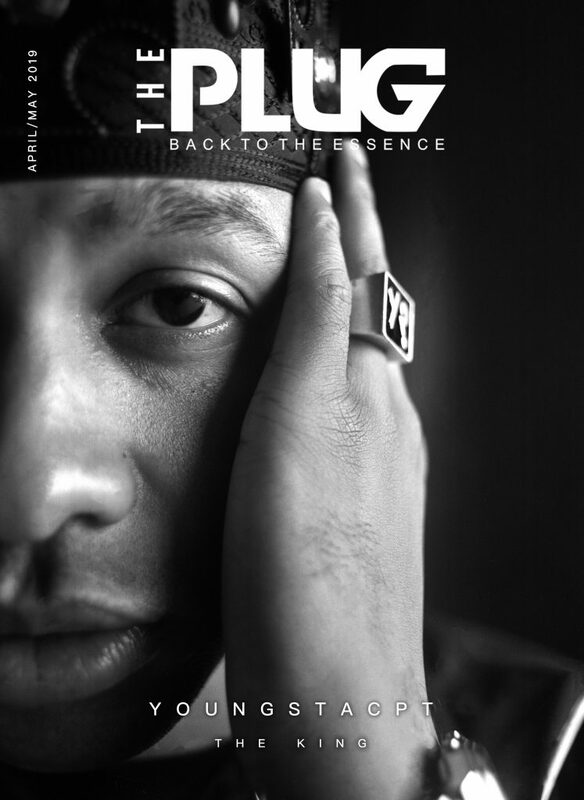 COMPETITION: The Plug in association with Castle Lite is giving away 12 x Double Tickets for the concert this Saturday. To stand the chance of winning simply name 3 artists that will be performing at the concert. Leave your answers in the comments section. Winners will be notified at 9am on Saturday. Young M.A from Brooklyn US, Rouge from Pretoria SA and the legendary Relo . SUPER KEEN TO HAVE THIS OPPORTUNITY!